Throwback Thursday: Pre-Hartford Nats Chat with Todd Wells, Was it his Last? Earlier this week, Todd Wells announced he is retiring from professional bike racing at the end of the season. For today’s Throwback Thursday, we are re-running an interview Hannah Caproon did with Wells before the 2017 Hartford Nationals. 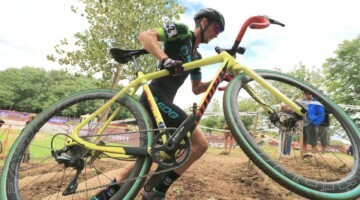 The event was Wells’ first Cyclocross Nats since he won it in 2010. Wells finished eighth in the snowy race, right behind Jonathan Page, who is also calling it a career at the end of the season. 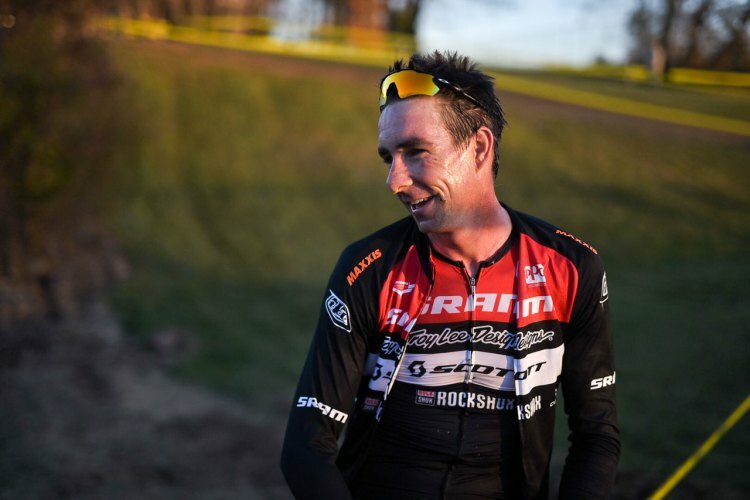 Enjoy this discussion with the cyclocross and mountain bike legend and hopefully, we will see Wells at a few more cyclocross races this season. This article was originally posted online on January 5, 2017. 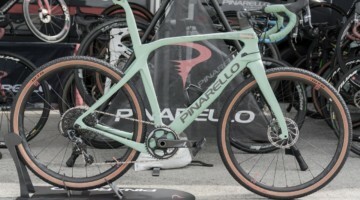 If you’re a male pro cyclocross racer with podium ambitions, the one name on the start list beyond Stephen Hyde and Jeremy Powers that might strike the most fear in your heart and mind is Todd Wells. 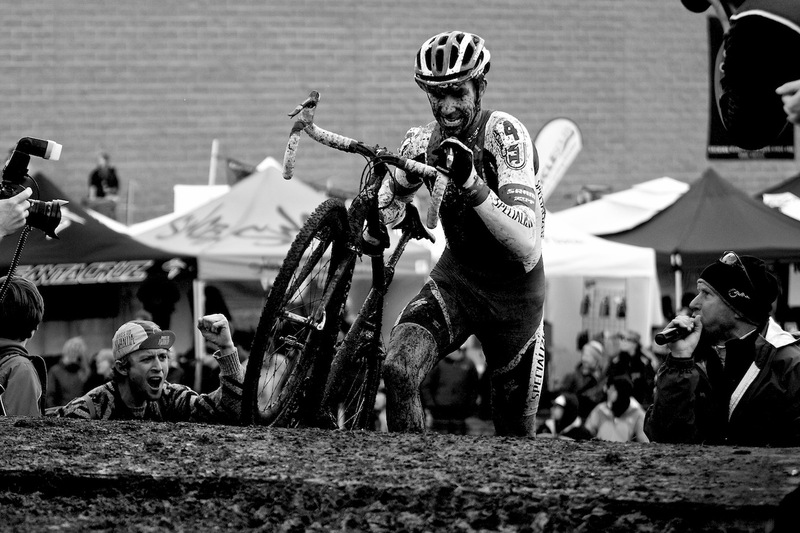 The last time Wells raced Cyclocross Nationals, way back in 2010, he won. This season, he’s made it a late focus again and seems to be coming into form, having picked up a UCI win at the Resolution Cup. 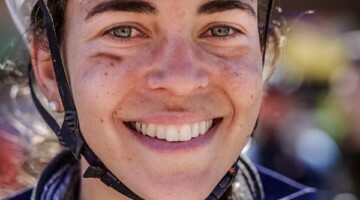 Cyclocross Magazine’s Hannah Caproon caught up with the three-time National Champion for the latest of our pre-2017 Nationals interviews. Cyclocross Magazine: You’re a legend, but for those who might not know you, can you briefly summarize the story of Todd Wells? 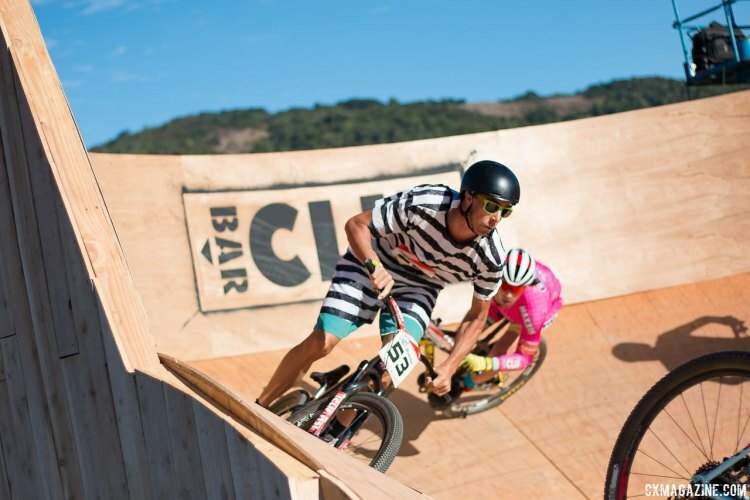 Todd Wells: I started racing BMX when I was five and switched to mountain biking when I graduated high school. I got a contract in college and put school on hold for a few years to race bikes. I lost my contract, finished my degree at the University of Arizona in 2000, got a real job and realized racing bikes was a lot more fun than sitting in an office. I’ve been doing it ever since. My biggest accomplishments other than being a dad would be representing the USA on the mountain bike in three Olympics, and winning National titles in cyclocross, cross-country mountain biking, short track cyclocross country, and marathon. I’ve also won the Leadville 100 three times, as well as La Ruta and Breck Epic. My biggest claim to fame would probably be my diversity. If it has two wheels I love to race it. My biggest accomplishments other than being a dad would be representing the USA on the mountain bike in three Olympics, and winning National titles in cyclocross, cross-country mountain biking, short track cyclocross country, and marathon. I’ve also won the Leadville 100 three times, as well as La Ruta and Breck Epic. My biggest claim to fame would probably be my diversity. If it has two wheels I love to race it. 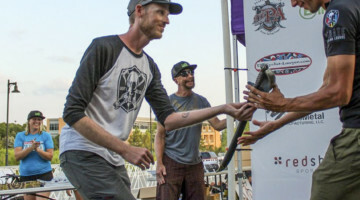 CXM: In addition to winning a great duel with Powers in Bend in 2010, you took Cyclocross Nationals gold in Providence, Rhode Island, in 2005, and Baltimore, Maryland, in 2001. 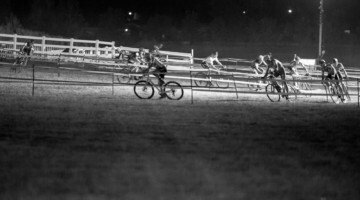 That’s two of the last three East Coast Cyclocross Nationals. Is it something in the water? What are your podium goals and expectations for this weekend? TW: The last time I raced Cyclocross Nationals was when they were in Bend, before they moved them from December to January. I always want to race Nationals but this year is the first time it’s fit into my schedule for a few years. I tend to do better when the speeds are lower, the mud heavier, and it’s more of a slog and mental test then a pure fitness race. I believe we all feel like we have a shot to win. That’s why we line up. Otherwise, why bother. Racing is hard though. One person wins and everyone else loses so whoever wins will need to have a lot of things go right on race day. CXM: It’s been a few years since you’ve raced at Nationals. What brought you back this year? TW: I always want to race but the timing doesn’t always work. For 2017 the mountain biking season doesn’t start until April and I had a good break after Breck Epic. I haven’t gotten much ’cross racing in this year but I feel like it’s starting to come back. CXM: You mentioned on your website that in ’cross you need either a strong mental game and passable fitness, or a very strong fitness base. How do you think you’re sitting coming into Nationals? Feeling good? Crossresults.com predicts that you’ll finish ahead of defending champion Jeremy Powers. TW: I think my form is good but whether or not my cyclocross form is good, we’ll have to wait and see. I normally like to race right up to Nationals but with no races the last few weeks it’s hard to tell how it’s coming along. 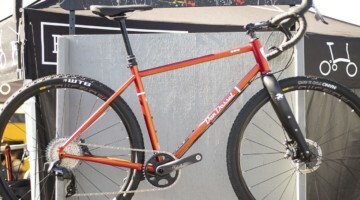 With such a long mountain bike season I need a break between the two or I just muddle along in mediocrity. I definitely wish I had a few more weekends of ’cross coming in but I’m happy where I’m at. I don’t put much into the race predictor things. In my mind, Hyde and Powers normally are on their own level. Then you have like ten other guys that could step up on any given day and challenge. 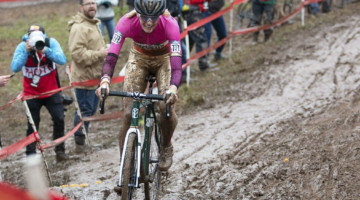 I think cyclocross is in a good place right now and there is no shortage of talent. CXM: How has your race season been this year? 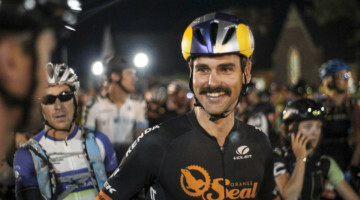 Obviously, you’ve pulled in some big W’s, specifically the back-to-back Leadville 100 and Breck Epic combo. What do you think of your results? TW: My 2016 season was amazing. I always shoot for that but rarely does it work out. I switched teams for 2016 and just the mental change did me a lot of good. Things really started off for me by winning Sea Otter, a race I always target, and they just snowballed from there. I wish every season was like 2016. I did battle a hamstring issue all year that probably contributed to my great season. I couldn’t overtrain as much as I have in the past. 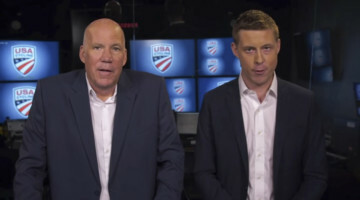 CXM: Speaking of Leadville and Breck Epic, over the past few years it seems you’ve been favoring mass-participation races over World Cup. What’s drawing you that direction? 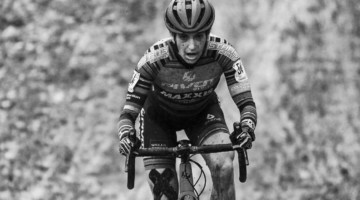 TW: The World Cups are the hardest races, period. They have the deepest fields, challenging courses and you have to travel like crazy. I raced them for nearly 15 years and had a few good seasons, including once top ten overall. I just couldn’t motivate to travel and be away from home that much anymore and after so long I got tired of sitting in a hotel room all week riding the same ten-minute loop. 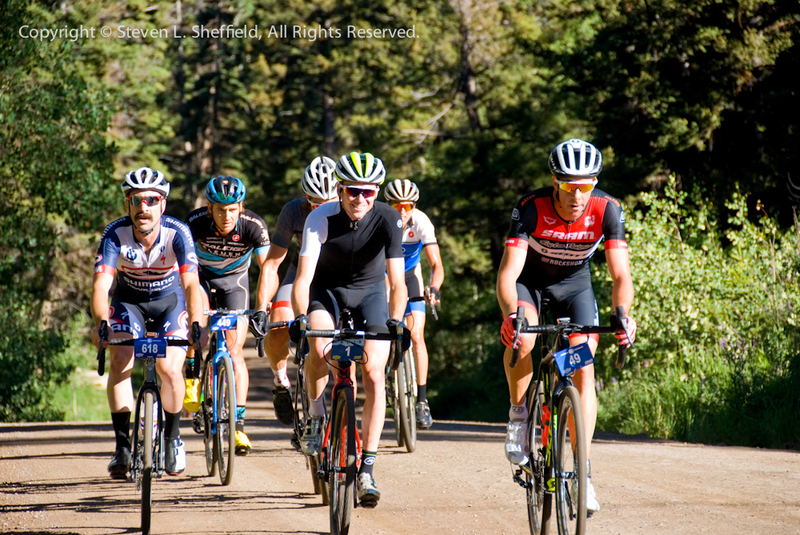 Leadville and Breck are kind of like Ironmans, in that the amateurs and pros race the same course. The courses are awesome and it takes a few days just to ride the whole Leadville course, so it doesn’t get boring. After a World Cup I feel nauseous like I’m sick from going so hard. Leadville is a different kind of pain because you don’t constantly push in VO2 but you’re destroyed from riding at your limit all day. I also like the camaraderie and hearing the stories of everyone out there, from the guy trying to win to the person just trying to make it one aid zone further. Every racer has a story. CXM:. What drew you to race Reto Baja in Mexico? Do you have any especially memorable stories from that race and trip? TW: The promoter of Reto Baja reached out to me about coming down and I jumped at the chance. I have been all over mainland Mexico and raced quite a bit down there as well but I had never been to the Baja. Racing south of the border is like going on a big adventure, you never know what to expect and if you go in with an open mind it’s always a lot of fun. Plus, most people, be they visitors or locals, have never seen a lot of the areas where we rode. When you do a long distance mountain bike race in an area like that you get an experience few people get. Plus, who doesn’t want to spend a few days on the beach in Mexico around Thanksgiving? CXM: Hopefully you got to enjoy some fine Mexican beverages. What’s your favorite post-race drink? TW: I got to enjoy plenty of beers and some great tequilas as well. Post-race my stomach is usually a little sensitive so I stick with the Clif recovery mix and a banana. It’s not exciting but I know it works. TW: I wish I did a lot more but I try to help when I can. The people behind NICA, Devo and all development groups work their butts off. They sacrifice nearly all their free time just for the love of the sport and helping kids. It’s inspiring. I remember going out to NorCal before NICA was born and riding with those guys. You could tell they were on to something and I’m so grateful for what they’re doing. I had people I rode with when I was growing up but nothing structured or formalized like they have today. It’s so cool to think in a few years, most kids won’t know what it’s like not to have a high school mountain bike team. CXM: Your Twitter & Instagram are filled with shoutouts, comments, and photos of gear… What are your favorite pieces of gear (of all time, and this season)? 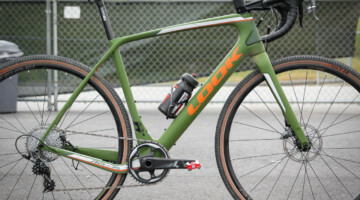 Lots of people are on the Scott Addict this year—what do you think of it? TW: I have absolutely been loving the Scott bikes. They’re awesome. You can tell they put a lot of research and development into their Addict CX. When you have a guy like Thomas Frischknecht helping it’s easy to get it right. 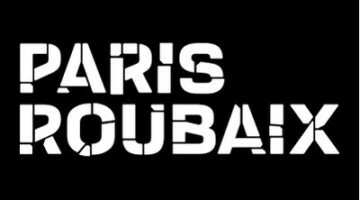 I have a lot of great sponsors and I’ve been on SRAM for nearly my whole career. The Eagle was a big breakthrough this year, especially for races like Leadville and Breck where you have such extreme speeds and altitudes. 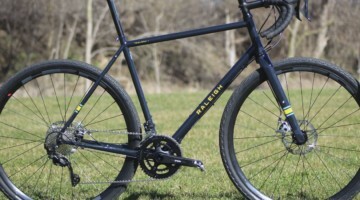 It was hard to run a single [chainring] before and not be over or under geared. Now with the Eagle, it’s perfect. I also have really enjoyed the CX1 [now Force 1] the past few years. When I started racing ’cross I ran a single. I think it was a solid aluminum Spot chainguard on the outside and some plastic chain catcher on the seat tube. The chain would always come off when I would backpedal after bunnyhopping. 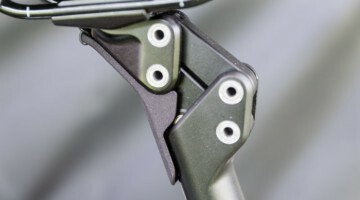 SRAM has just made everything more efficient and easier. Finally, I have a bunch of personal sponsors that you can find on my website. I’m always looking for an edge and if you can find and partner with people and products you believe in it can help you improve. In racing you don’t just have to maintain, you have to constantly improve or you’re falling behind. CXM: Do you ever rest, for goodness’ sake? TW: [Laughs] When you get older it’s scary to take too much time off. 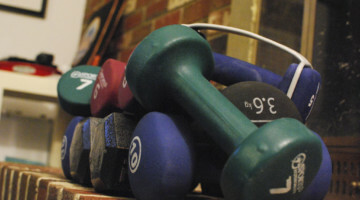 You worry you might not get your fitness back. Honestly, I had a good chunk of time off after Breck Epic. I was sick for like a month and then needed to take two and a half weeks of no riding to try and heal my hamstring. That was about a month and a half of hardly any riding. 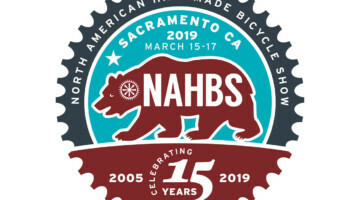 I’ll take another few weeks off after Cyclocross Nationals, do a camp with the Bear Development kids out in NorCal and then start training for the mountain bike season. CXM: What are your racing goals for next year? TW: In 2017 my goals are similar to this year. 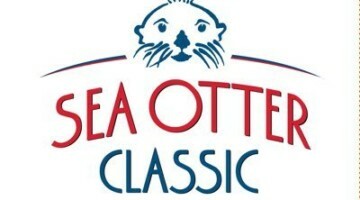 Sea Otter will be my first target, defending my Marathon National Championships title and the Epic Rides Off-Road Series after that. I would like to have a better Marathon World Champs next year then I did this year. Then with XC and STXC Nationals being in Snowshoe, WV, I’ll be shooting for that and then Leadville and Breck. I’ll take a break and then I’ll be back on the skinny tires trying to regain some of my high-end speed. The cycle doesn’t stop. CXM: Your brother, Troy Wells, has also been doing really well this season, with a 10th place finish at Ruts’n’Guts. Do you have a sibling rivalry? Is it friendly, or cutthroat? TW: No rivalry at all. It’s great having my brother Troy at the races. He lives in Durango so when I’m in town we always train together and it’s great when we can travel to the races as well. He’s been working through some back issues this year and I’ll miss having him to hang out with in Connecticut. 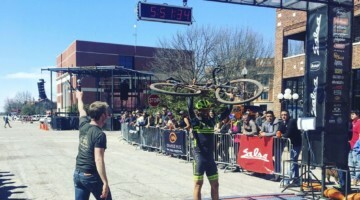 CXM: Any fun personalities, or up-and-coming folks on the ’cross circuit, or in the community, you think Cyclocross Magazine should highlight? 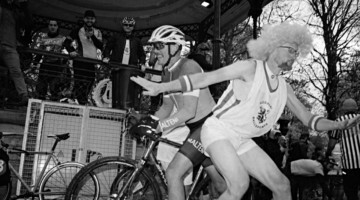 TW: There are always characters at every bike race. 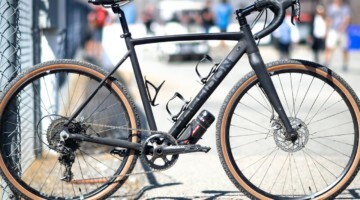 I only made it out to a few cyclocross events this year so I’m the wrong person to ask. It seems to me most pros are pretty serious these days. Everyone has upped their game and if you’re not committed it’s hard to compete. Ask me again after the post-race party and I might have a better answer. CXM: Thanks so much for your time! Best of luck.